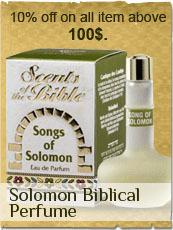 Bible Land shop offers you a wide range of match boxes. Whether you prefer sterling silver or wood, we have it for you at Bible Land Shop. Top quality, original designs & great prices!